50 This is what comforts me in my trouble, for your promise revives me. 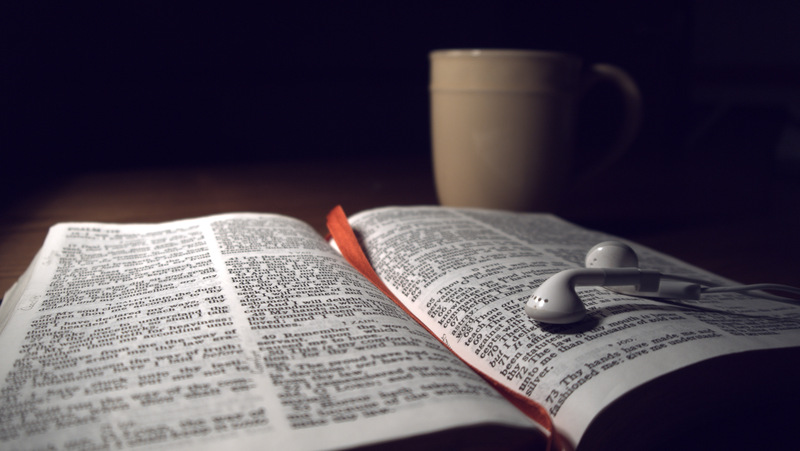 O (Observation): The psalmist worries about the dangers surrounding him, but recalls the stories of God’s faithfulness to God’s people. Some of these are more trivial, some, more serious. But when trouble comes our way, we can lose sight of the hope of The Lord who has made a promise to us to be with us. From a global perspective, these issues I posted above may not seem as bad, but the struggles are real. Perhaps being exposed to more global news and mission work will help me and my congregation understand a little more deeply the needs of others in this world. And maybe, we can realize that God’s promises to us just might help us to worry less about our problems and think a little more about our neighbor. What mission trips have you been on that have enlightened you? What are your worries this day? P (Prayer): Lord, make us look to your promises and to see how those who live in poverty might know and experience your promises. Amen. p.s. 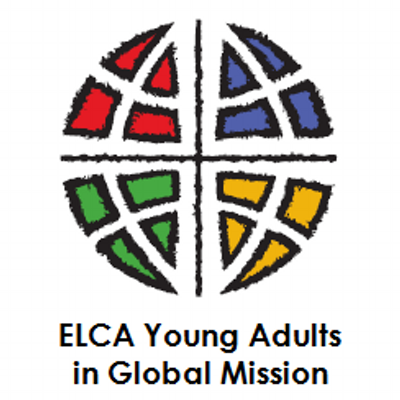 Consider supporting ELCA Young Adults in Global Mission. 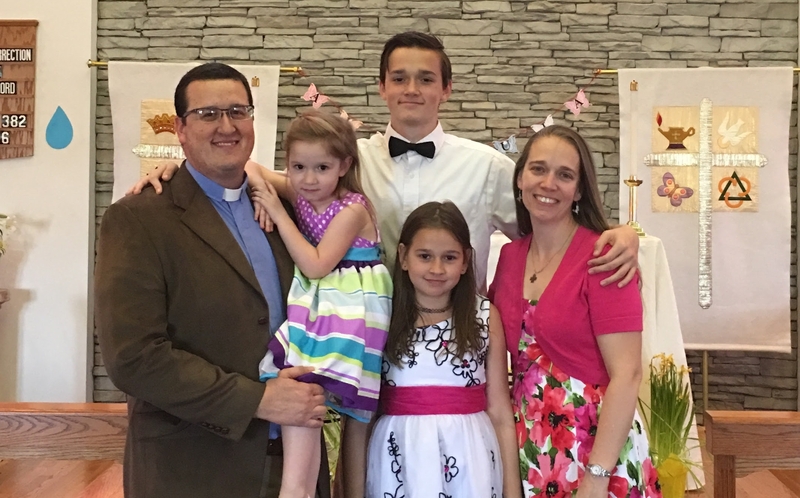 These young adults become great witnesses for those who cannot go and do mission work themselves. This entry was posted in Digging Daily and tagged Hope, Poverty, Promise, Worry. Bookmark the permalink. Seems like everything is breaking at my house recently. My car battery, my heater/AC unit for my house, my faucet, etc. It seems like as soon as I fix one thing, something else that’s MORE expensive than the last problem breaks. It can get stressful and my immediate thought is “Why is this happening to me right now? !” I try to keep in mind that things break. Its natural, And, that the financial side of things have a way of working out with God. Amen. Same here. But God will prevail.